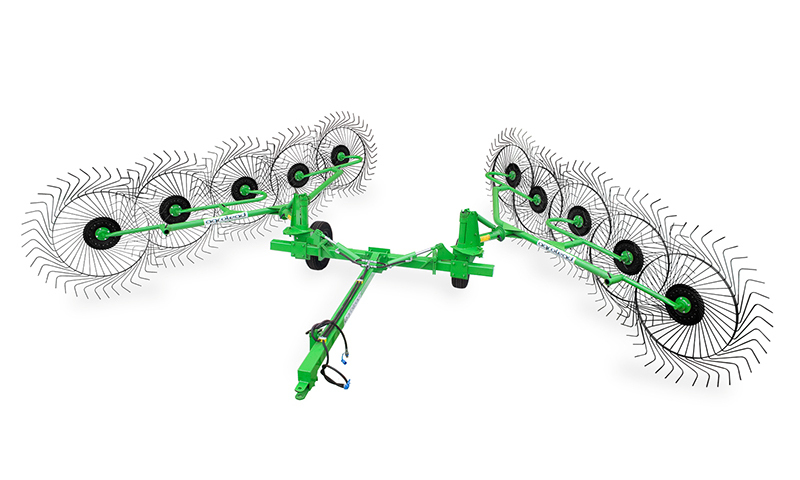 Sun Rose Hay Rake is easily adaptable to each type of tractor by its’ three point linkage system. It provides a lot of time and labor saving. 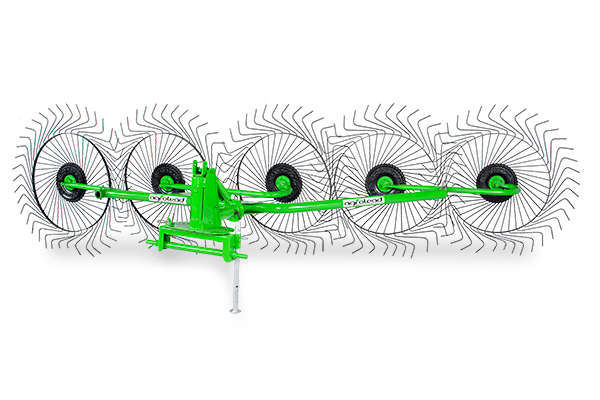 Our machine offers an excellent performance on each kind of fields and it helps farmers to make work easier than previous. 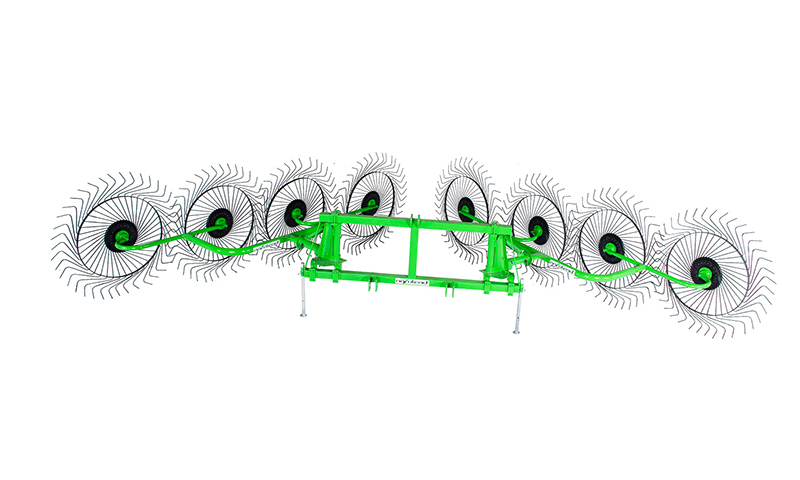 Hay Rake is used for separating the green herb over the field to ventilate them to dry in a short time. 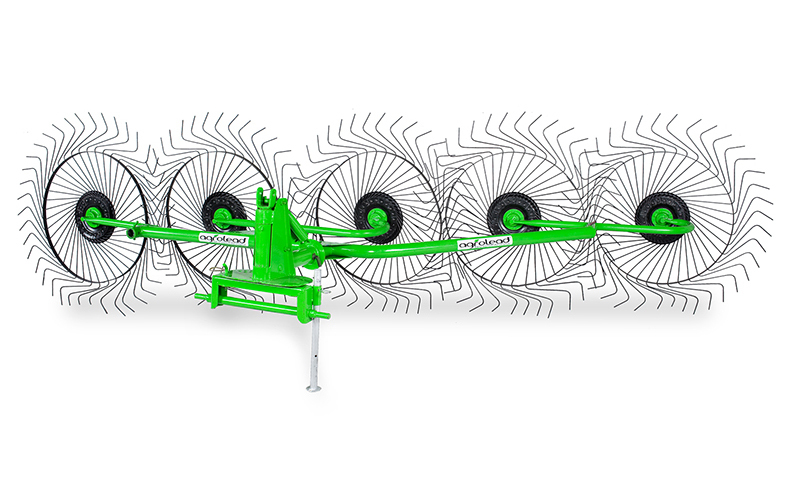 It can be used to collect the cut plant stalks (barley, wheat stalks) together to put this in a standard row and by this way the plant stalks return to the economy and obtained extra gain.